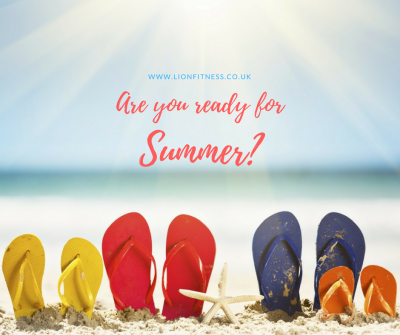 We have an amazing team of experienced and fully qualified Personal Trainers and Fitness Instructors at Lion Fitness. They are all passionate, knowledgable, friendly & personable and are ready to help you reach your goals. 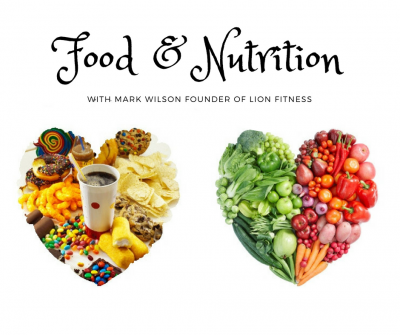 Mark is the founder of Lion Fitness and an experienced Personal Trainer. 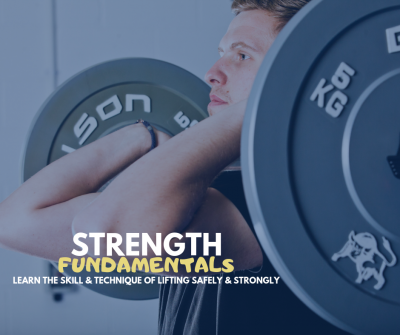 He has gained numerous qualifications including his Level 3 Personal Trainer certification, he is a fully qualified Kettlebell, bootcamp & gym based boxing instructor. Mark continues with his education and is always furthering his knowledge and skills. He is passionate about helping people to achieve their fitness targets and change their lifestyles. This passion is transferred in to the fun and energetic programmes he writes for his clients. 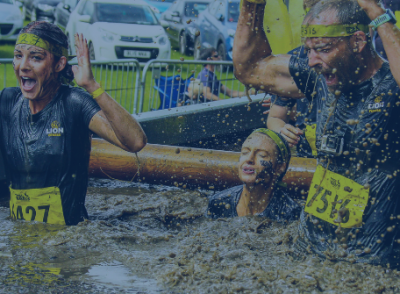 Mark’s own passion for fitness and sports sees him regularly competing in triathlons, running events and obstacle course races, often with small teams from Lion Fitness. Plus qualifications in: Circuit Training; Boot Camp; Studio Cycling; Sports Nutrition; Gym based Boxing & Kettlebells. Marta was an award winning Dancer for 10 years. When she became a mum she stopped dancing, but stayed active and started to develop her interest and knowledge in health & nutrition. She is now a fully qualified Personal Trainer with additional qualifications in circuits, suspended movement training & kettlebells. Marta loves to share her knowledge and enthusiasm with her clients to ensure they reach their goals. She provides awesome workouts with lots of support, motivation and fun in each and every session. Plus qualifications in: Circuit Training; Studio Cycling; Suspended Movement Training & Kettlebells. Sarah came into the fitness industry after spending time working as a Snowboard Instructor. She wanted to expand her skills and work in an area that was going to be more accessible to everyone. She gained her Level 3 Personal Trainer certification and continues to further her education by studying Sport Science at Leeds University. Her specialist areas include running and endurance training, as well as core training and pre and post natal exercise. Sarah enjoys using training methods that are fresh, fun and effective so that her clients look forward to their workouts rather than dread them! Hannah loves to help people feel healthier, stronger and better about themselves through her Pilates classes. 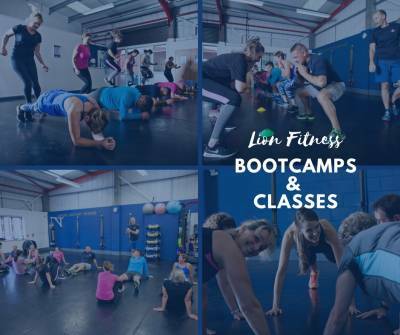 She is a fully qualified dance and fitness instructor too and brings a wealth of experience and expertise to her weekly Pilates classes at Lion Fitness. 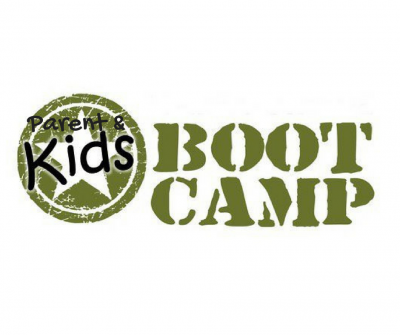 Plus qualifications in: Trigger Point Pilates, Zumba, Exercise to Music and various dance qualifications. Ben has worked in the fitness industry for 10 years and loves to push people to meet their own goals. He understands that getting into fitness is not easy – at 21 years old, he weighed over 21 stone. Through his own determination and effort, he lost weight, gained a passion for the industry, and has made it his life. Recently, he has qualified as a fitness trainer – delivering courses to new fitness professionals, as well as an assessor. 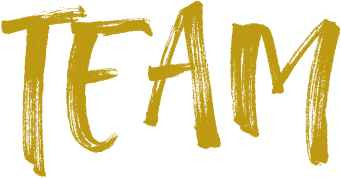 Camilla is a mature credible fitness professional with a wealth of experience and a proven track record of helping all her clients achieve and maintain their health and fitness goals. She is passionate about health and fitness and has worked in the fitness industry for several years and enjoys every minute. She is regularly updating her skills set and qualifications in order to provide the very best and most up to date training and support to her clients. Camilla is really friendly and approachable so please feel free to say hi and have a chat with her about your health and fitness goals or any challenges you might be having, she will be happy to help. Plus qualifications in: Kettlebells, Circuits, Boxercise, Aquarobics, Studio Cycle, Bootcamp, Lifeguard & First aid.